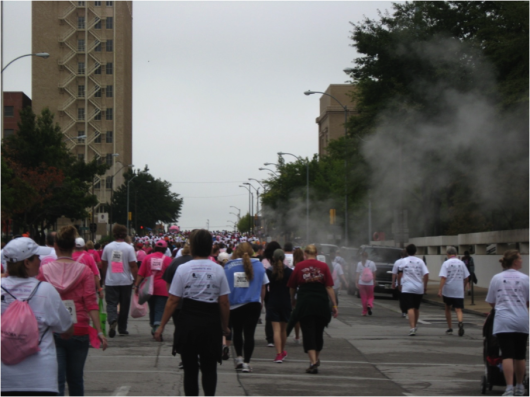 Members of the CheeZies corporate office joined together in late September for the Susan G. Komen “Race For The Cure” in downtown Tulsa. 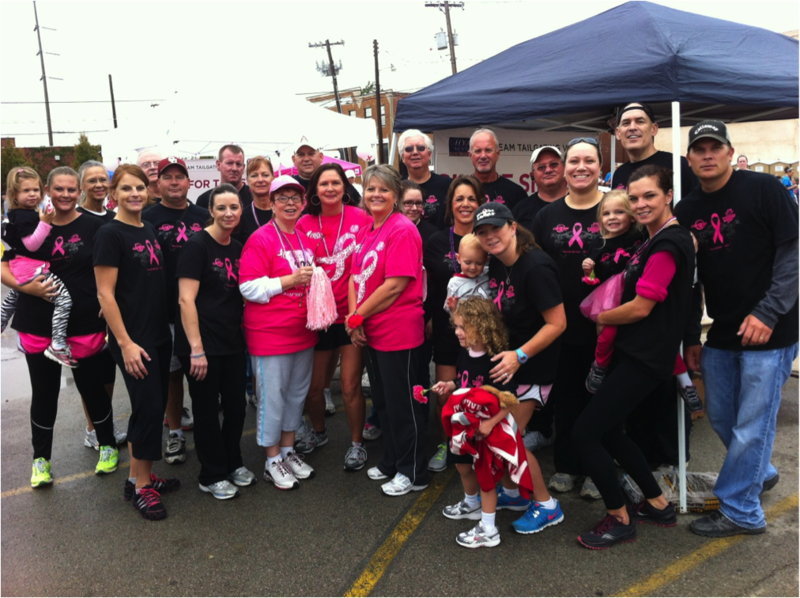 Over thirty employees, family members and friends took part in the 5K Fun Walk as part of race day activities designed to raise money and awareness for the fight against breast cancer. 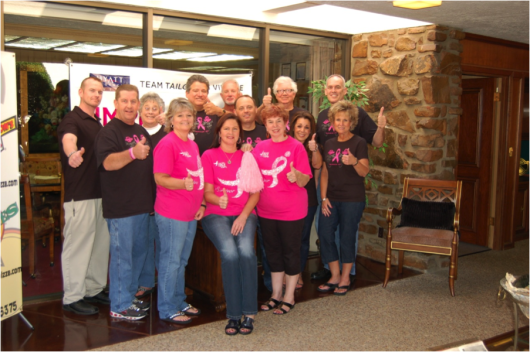 “This was my first time to be involved in the Race For the Cure,” said Team Captain Jan Phillips, one of three breast cancer survivors from the Tulsa corporate office. 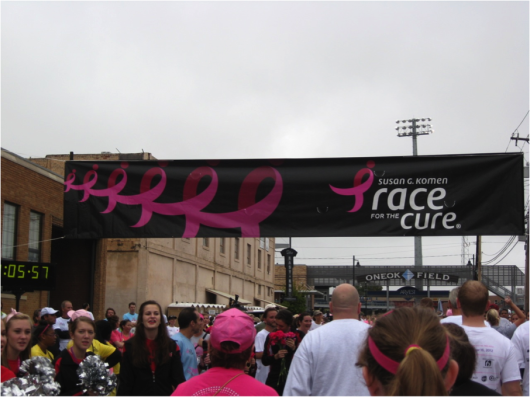 In addition to taking part in the walk and making financial donations, the team also manned a tent near the race staging area, where CheeZies souvenir items were handed out to participants and their families.